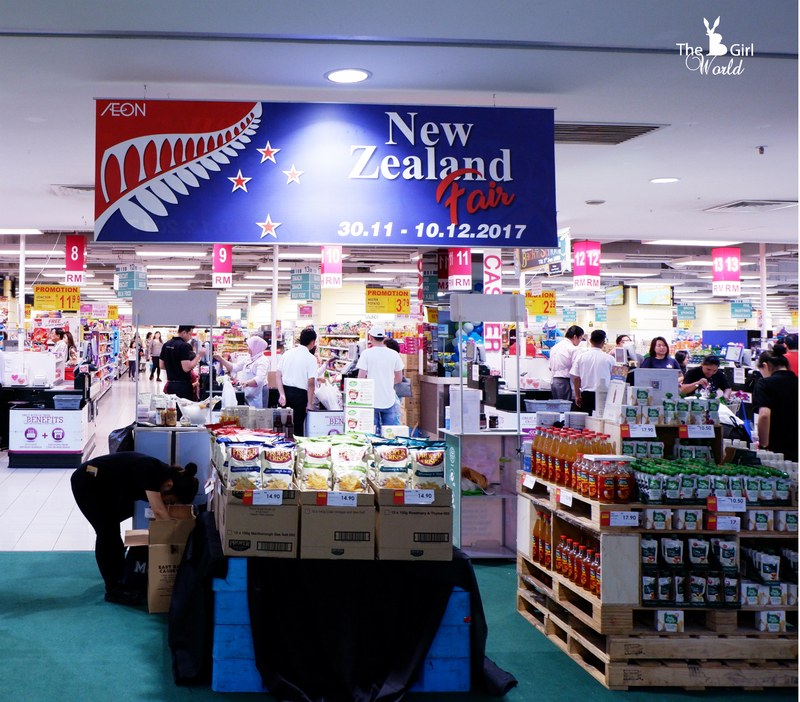 Organized by the New Zealand Trade and Enterprise (NZTE), Taste New Zealand is a Food Fair that brings Malaysians the best quality of New Zealand products and produce which comprising a delectable selection of new artisanal treats, guilt-free chocolates, premium New Zealand apples and kiwifruits as well as a range of sustainable, eco-friendly products for every Malaysian home. 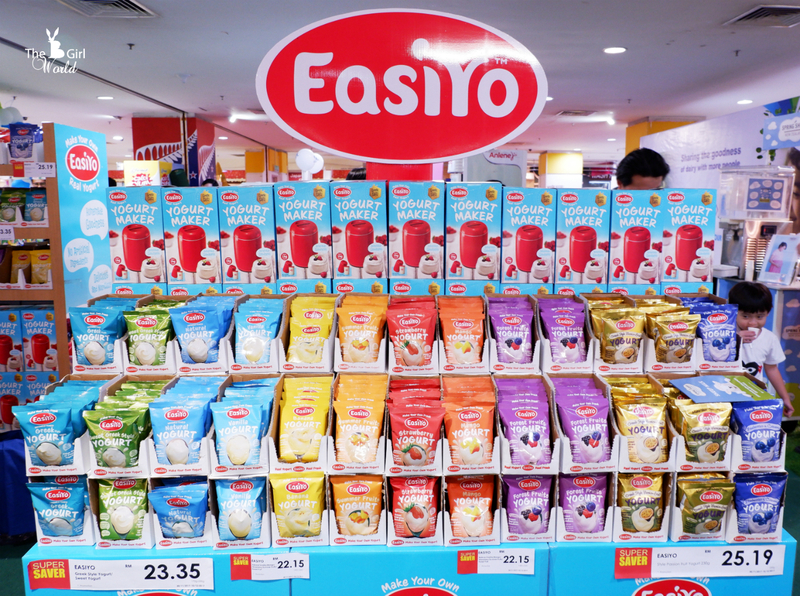 AEON Queens Bay, AEON Mid Valley, AEON Bandar Utama, AEON Bukit Tinggi, AEON Bukit Indah, AEON Tebrau City, and AEON Bandar Dato Onn. With over 150 quality products on display, party hosting and gift-giving woes over the festive season is sorted. Greenlea is one of the biggest meat exporters and is a family-owned business with a strong reputation. 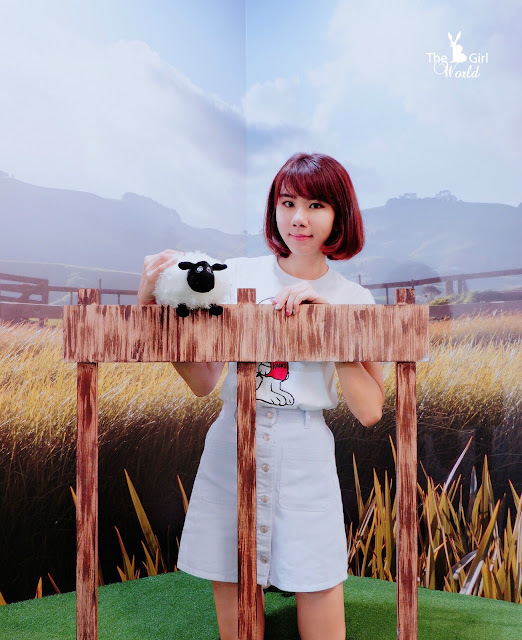 Greenlea offers pure NZ Grassfed beef from our farms to your plate. 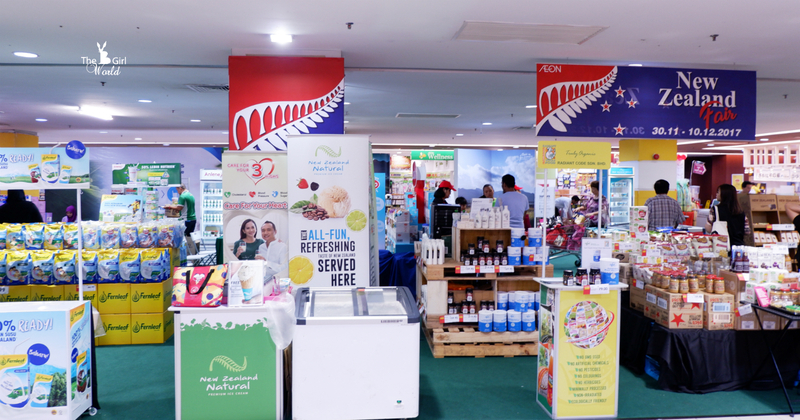 Malaysians can now experience the New Zealand’s No. 1 Biscuit brand delicious biscuits made with real New Zealand milk and milk chocolate. 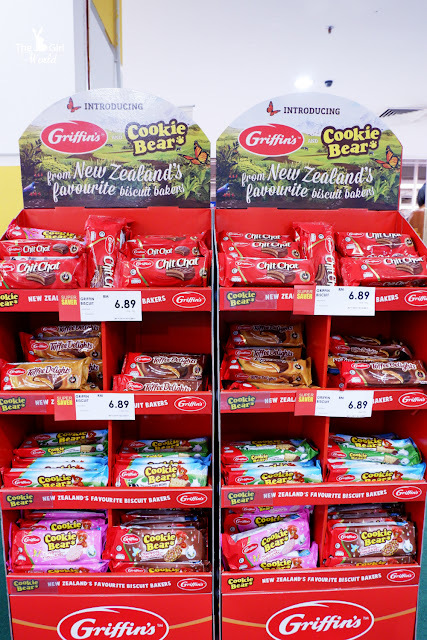 Griffin’s, New Zealand’s favourite biscuit bakers have been delighting Kiwi families for more than 150 years. They are armed with its heritage of expertly baking biscuits with top quality ingredients and utmost craft and care. 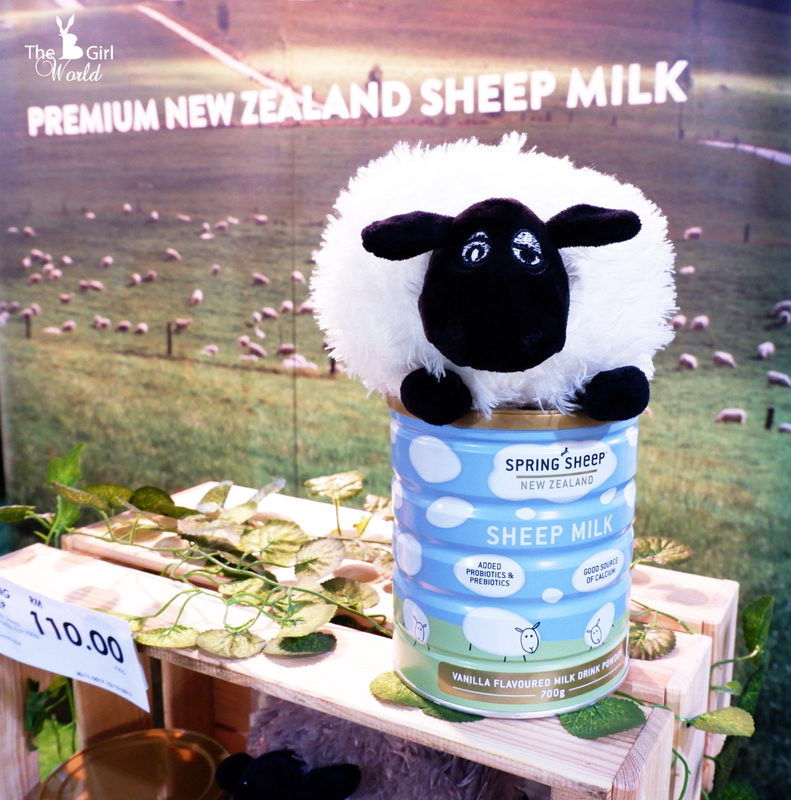 Spring Sheep Milk Co. aims to deliver the pure nutritious goodness of New Zealand sheep milk to consumers all over the world. 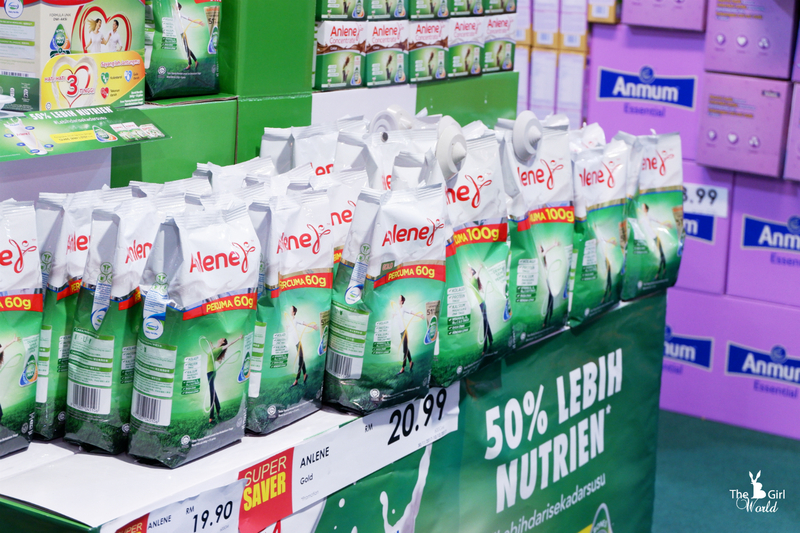 A natural source of protein and essential vitamins and minerals, with the added digestive health benefits of prebiotics. 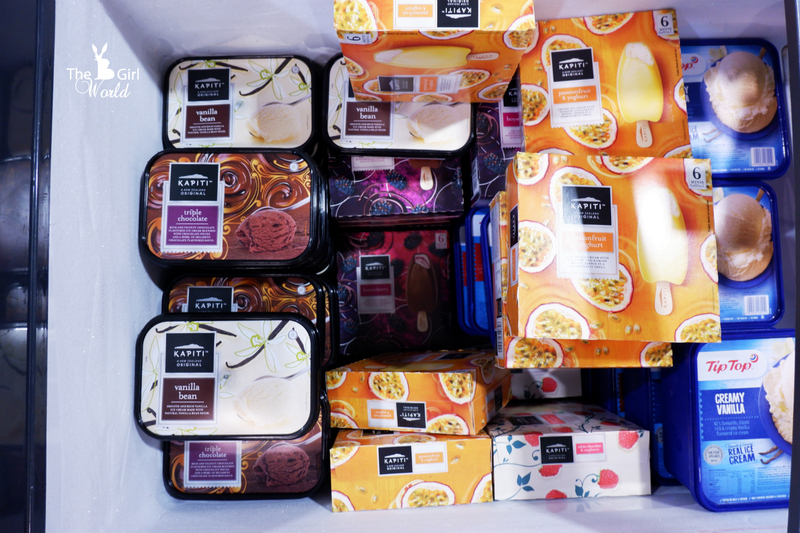 Made in New Zealand with the freshest, finest quality ingredients, with more than 30 unique ice cream flavours. Pure n Ezy Ready To Eat! 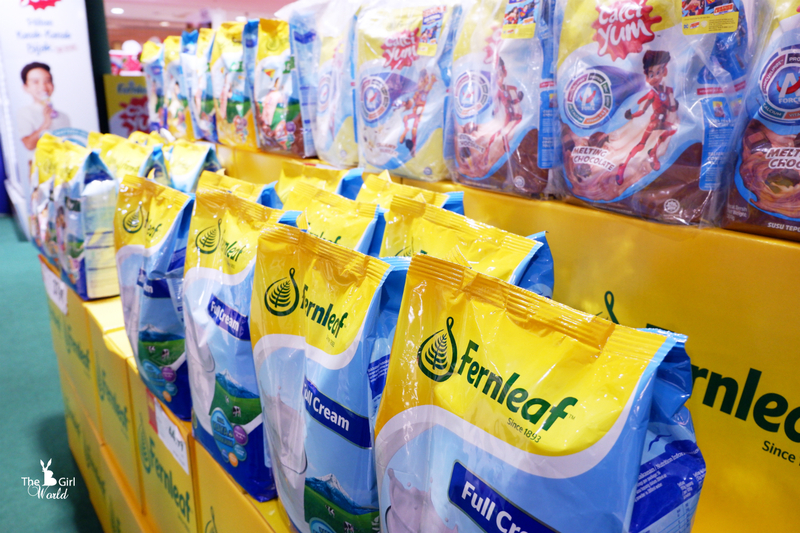 Leaderbrand is one of New Zealand’s most recognised and diverse horticultural businesses. 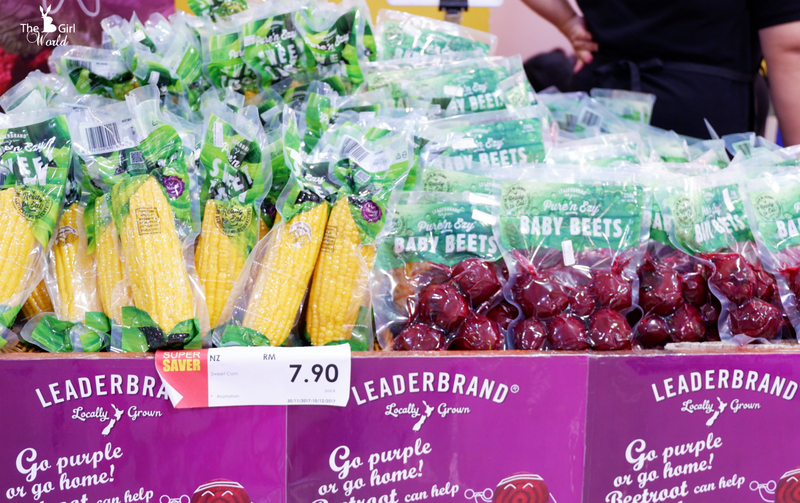 Leaderbrand is going to launch Pure n Ezy ready to eat beetroot and corn at AEON Taste NZ. 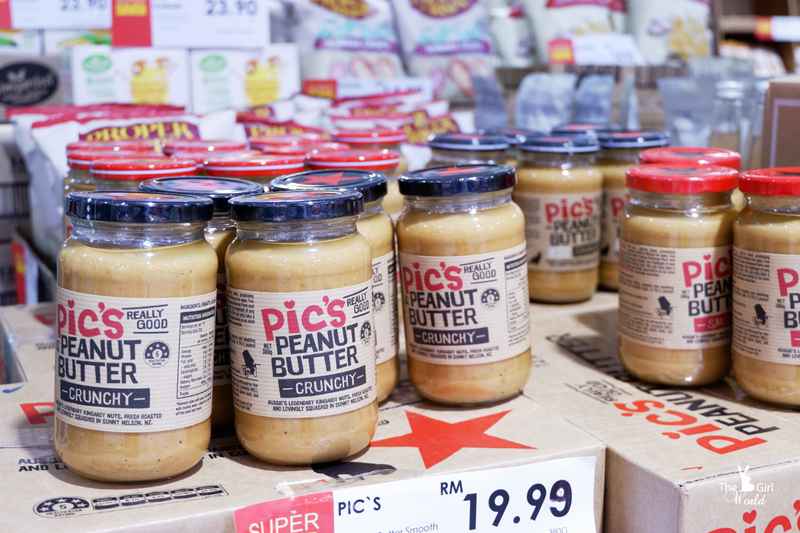 Other products and brands to look forward to are Pic’s Peanut Butter, CHIA, Easiyo, Sweet Meadow. 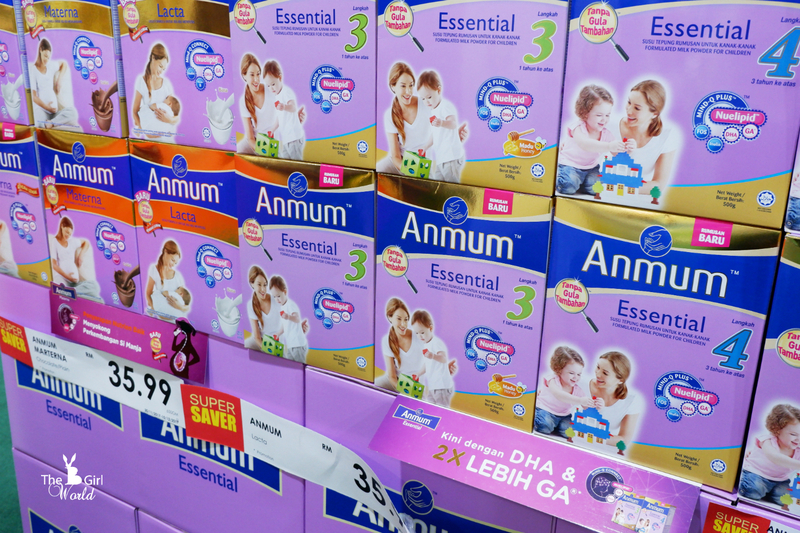 It's time to stock up gourmet food for coming festivals.